Rehvenge. Rehvenge. HD Wallpaper and background images in the The Black Dagger Brotherhood club tagged: rehvenge black dagger brotherhood vampire symphath. 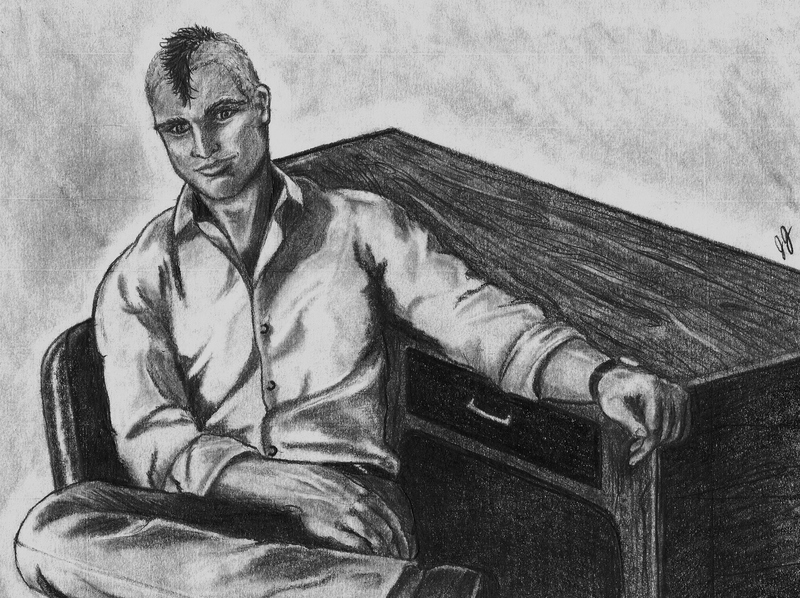 This The Black Dagger Brotherhood fan art contains park bench.